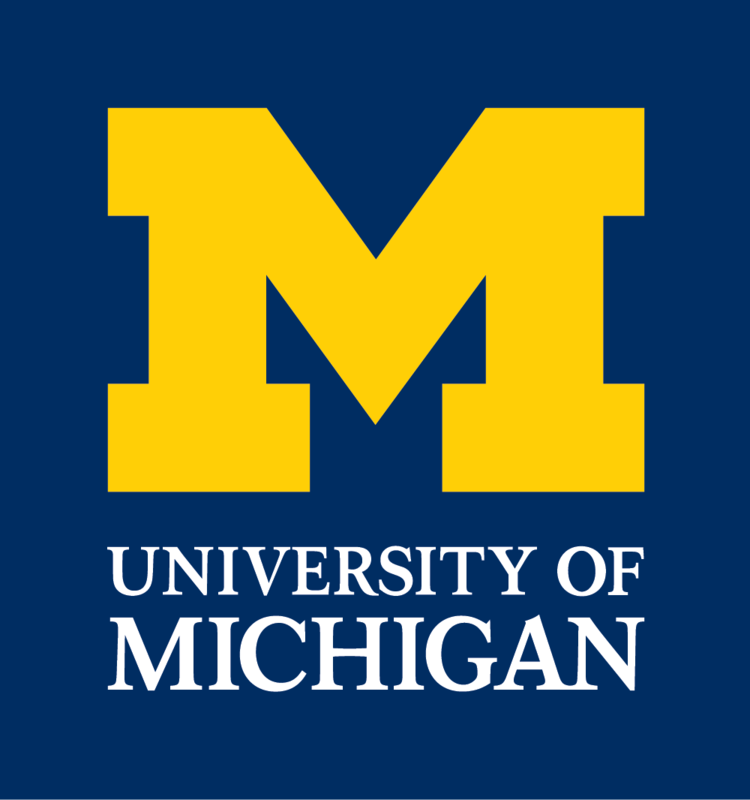 December 24, 2019 – The University of Michigan Department of Chemistry regrets to announce that the National Science Foundation has declined the renewal for its REU program, and so for the first time since 1989 we are unfunded to provide these research opportunities to students around the US. We will resubmit for 2020. Thanks for stopping by, and check back again in late 2019 to see if we can make this work again next year. We regret this turn of events, mainly because of our inability to host another great group of students in our research groups. Please keep us in mind as you apply to PhD programs. The entire faculty welcomes interest in its research programs, and projects are available in all disciplinary and interdisciplinary areas of study. Please spend some time to acqaint yourself with the research interests of our faculty. Descriptions of research clusters/fields of study and associated faculty will give you a good overview of the research areas available to you. When funded, REU Fellowships include: $4500 stipend, housing, and all travel. All students receive internet access through their existing home university/college e-mail account. You should ensure that you are covered by an appropriate health insurance policy in order to participate in a summer research program. funded by the US National Science Foundation.